Wednesday already?! This week is flying! As I've mentioned before, a group of my super cool coworkers have been heading down to the track for group workouts every Wednesday. After running sprints like the gear shift track interval workout, we also use the bleachers to pump up the intensity even more with some stair running and body weight exercises. 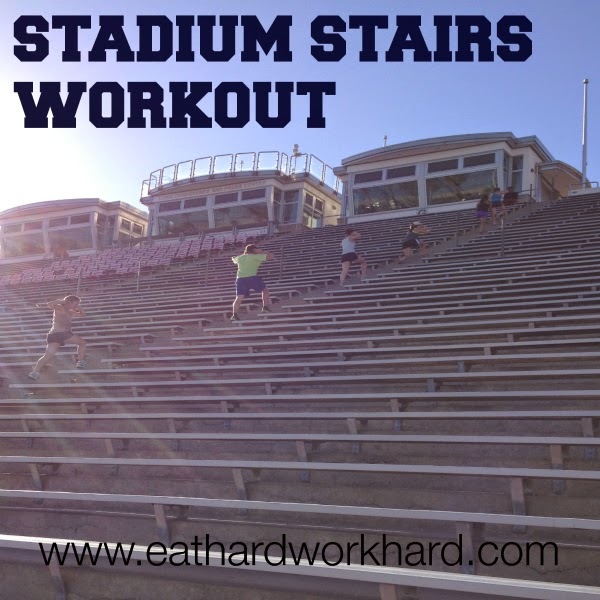 So for today's Workout Wednesday (WOW) Linkup, find your nearest (and least creepy for you to be at) set of bleachers or even favorite flight of stairs for a stadium stairs workout. 2. Run to the top, two at a time! 4. Run to the top, two at a time! Q: Stair running-- love it, hate it, or hate to love it? Oh that is making me exhausted just looking at those stairs! Lol yea I definitely love to hate it! love to hate it! 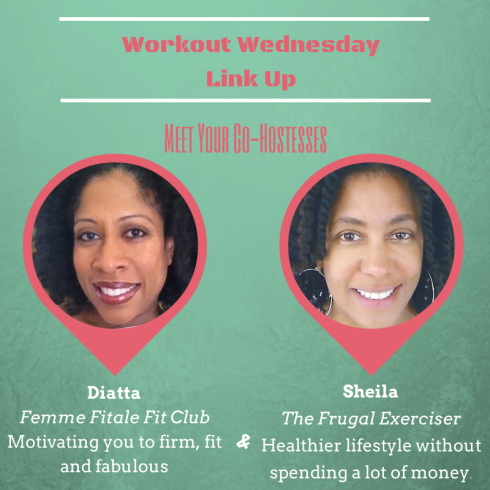 This is a great workout! Haha thanks Lindsay! I agree with the love/hate feeling! I do a 50 floor stair climb every year (this year I did it twice, yikes! )...I never even thought of finding bleachers to train on! I will definitely keep this workout handy! Hoe you like it if you do! I know you would rock it! Wow! I bet this is the best booty workout ever!! Pinning for later! ooh bleacher workouts haven't done those in forever. 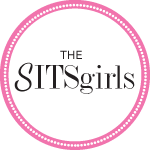 Pinning for later thanks! Thanks for the workout Amanda... haah you are right.... bleachers can be creepy! Glad you liked it Jenny, and glad you understand where I'm coming from!! 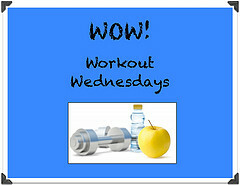 We should apply different strategies to develop our workout plans so that we can easily get a perfect toned body. Apart from the gym, we can also take the support of other cardio workout programs such as; running, swimming, jogging, Yoga practice, stair workouts and many others. For these types of exercise, we don't need to visit a gym or gym accessories. Thanks for these wonderful tips. Most vacuums now a days are light weight so it isn't difficult to convey them up or down the stairs,http://staircasedesign.xyz/reinforcement-of-concrete-march/concrete-molds/ however a portion of the vacuums are quite substantial. Before reading this i never know about stairs workout. I am doing exercise daily but never use the stairs for the workout. Now i should add in our workout plan. Thanks for the great tip. If you purchase a workout that is either too difficult or too easy than you will probably not be consistent with it. In turn if you are not using it than you will not see any results.